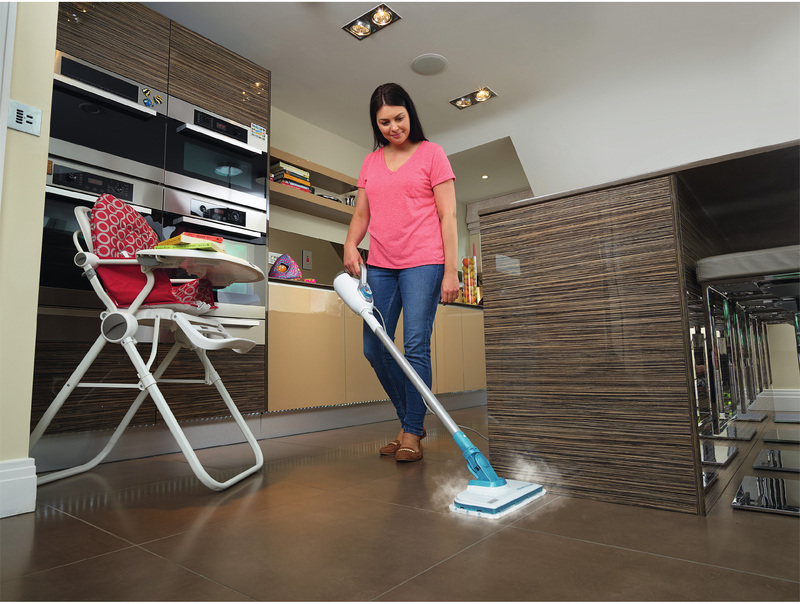 BLACK+DECKER™ announces its third generation Steam-Mop™, which uses steam to deliver essential cleaning power for sealed hard floors and surfaces around the home. 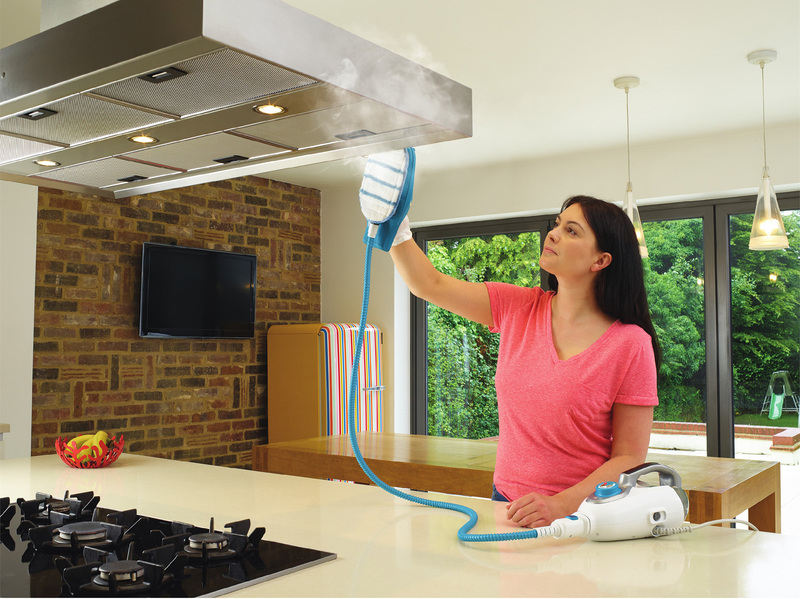 Two of the three models include the Steam-Mop™ with SteamGlove™ hand attachment, providing convenience, cleaning versatility, and flexibility. 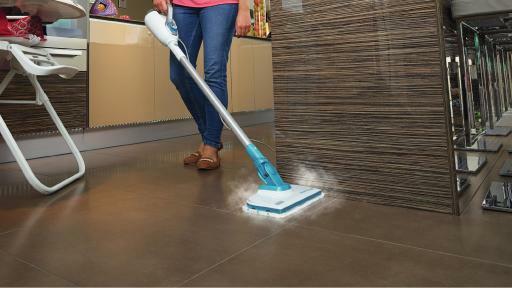 When used with the microfiber pad, Steam-Mop™ delivers up to 99.9% germ kill without using chemicals. 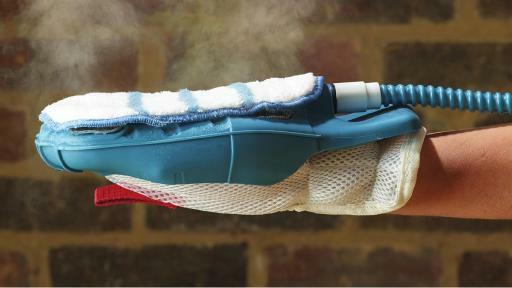 Steam cleaning is now easy and comfortable with the wearable SteamGlove™. 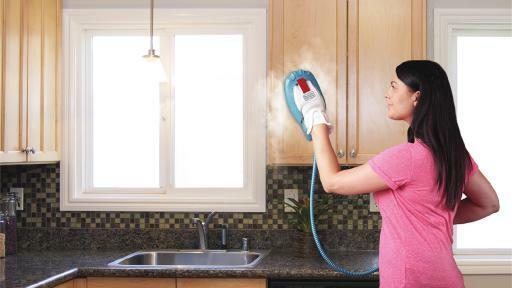 With SteamGlove™, users can hand-clean sealed surfaces in their home thoroughly and quickly, killing germs and eliminating grime in seconds with just water. 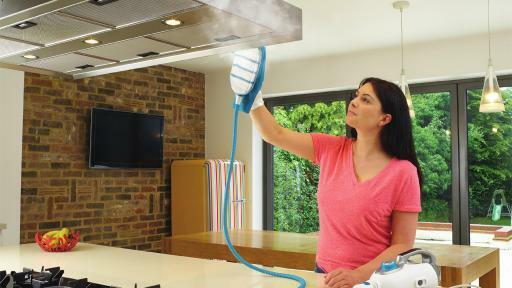 For optimal comfort, steam flows continuously without having to hold a trigger or button. SteamGlove™ also utilizes an innovative and protective silicone and fabric glove to keep the user’s hand away from the hot steam. The flexible glove and hose provide free range of motion for fast, easy cleaning and reach into tricky places. Once the cleaning task is complete, the microfiber pad can simply be placed into the washing machine. 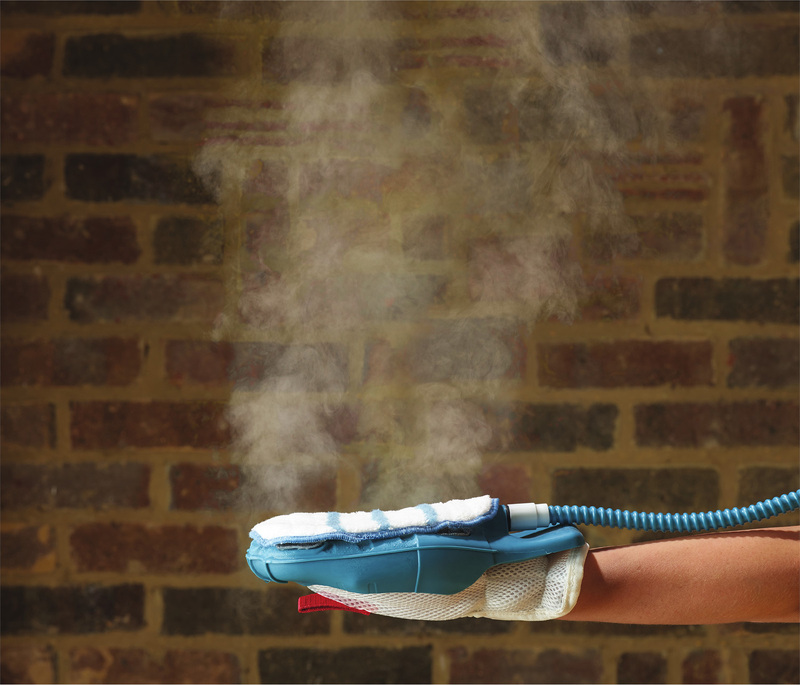 SteamGlove™ replaces the need for rubber gloves, cloths, scouring pads, disposable wipes, and expensive sprays, which can leave unpleasant residue or strong odors. 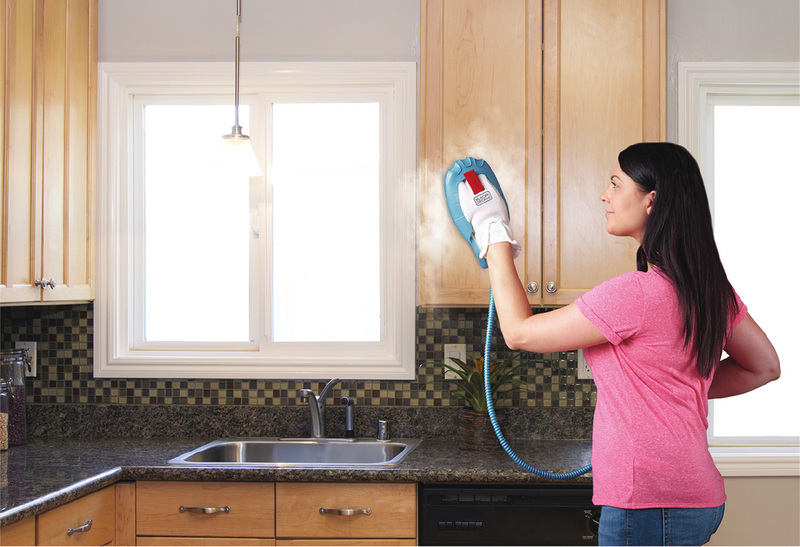 It is designed to clean stainless steel, glass, and sealed surfaces in the kitchen and bathroom – all without the use of chemicals. 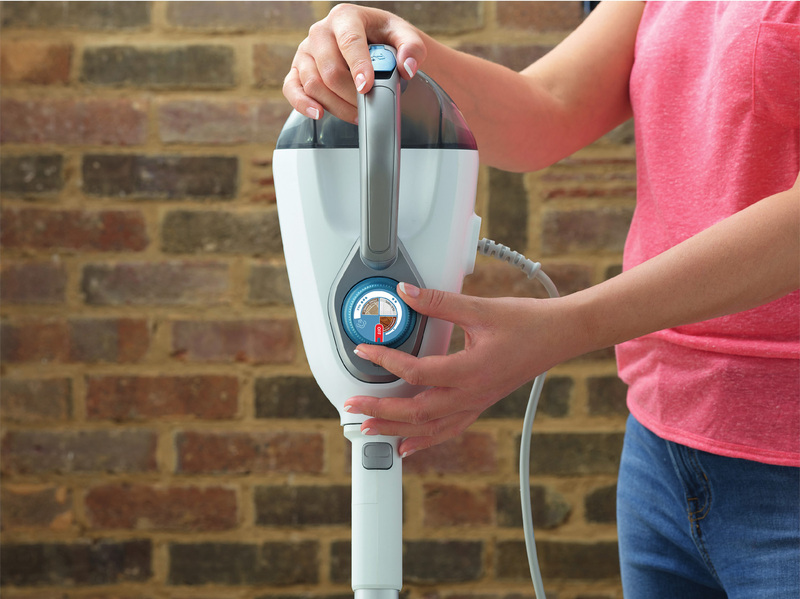 The new generation Steam-Mop™ steam cleaners are lightweight and offer an extensive array of cleaning benefits. These benefits include more steam than its predecessor (BDH1855SM) in the highest setting, a SmartSelect™ variable steam selector to choose an output level suitable for the task at hand, and a long cleaning cycle thanks to its large capacity easy–to–fill water tank. 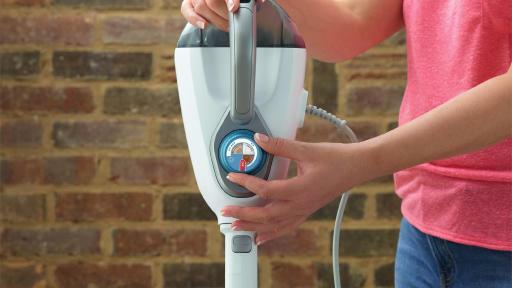 BLACK+DECKER continues to bring innovative solutions to home products for quick and convenient cleaning. Available in mid–January 2017 at MSRP $119 – $199, the third generation Steam–Mop™ will be sold at retailers nationwide. Since 1910, BLACK+DECKER has been setting the standard for innovation and design of power tools, outdoor yard care equipment, and home cleaning products. The inventor of the first portable electric drill with pistol grip and trigger switch, BLACK+DECKER has evolved from a small machine shop in Baltimore, Maryland to a global manufacturing powerhouse with a broad line of quality products used in and around the home. When home owners have work to get done, they trust that BLACK+DECKER’s products will do the job efficiently and reliably. For more information on BLACK+DECKER products, visit www.blackanddecker.com or follow BLACK+DECKER on Facebook, Twitter, & Instagram.